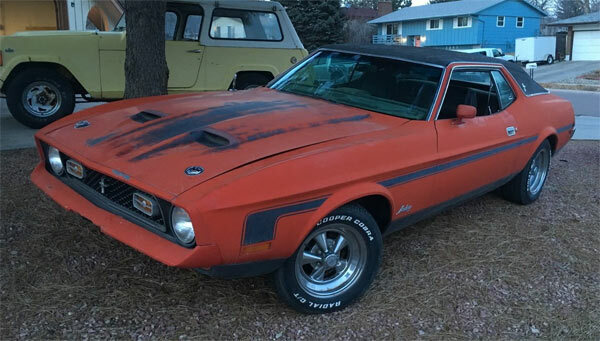 Ford Mustangs up to 1970 are probably the best looking and arguably pass this time they focus more on luxury rather than power and performance. This doesn’t mean that Mustangs pass this point don’t have worth. 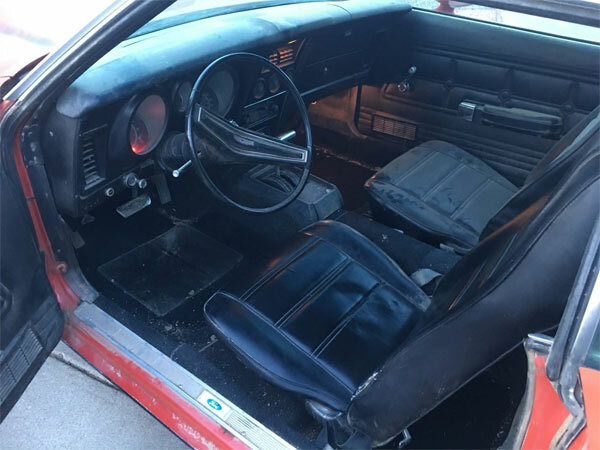 This 1972 Ford Mustang Grande 351 Ram Air is a good middle ground between luxury and performance. 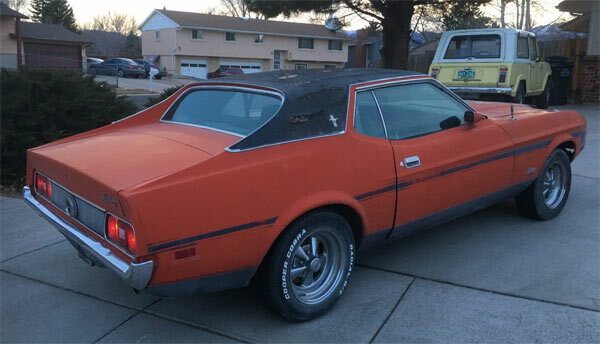 The Mustang Grande sold around 22,000 units, so it’s not a massive rarity compared to the Mach 1 or Boss variations, but it does have added luxuries. This one is in reasonable condition and looks like it needs more of a tidy up than a full restoration. There are little signs of rust here, probably due to it living in Utah. 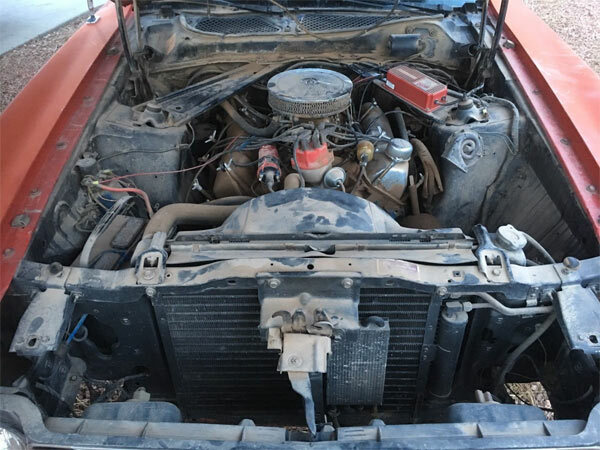 It said to be driveable but will need a full overhaul to check what needs upgrading or replacing. For the money, this could be a nice Restoration project that won’t break the bank.